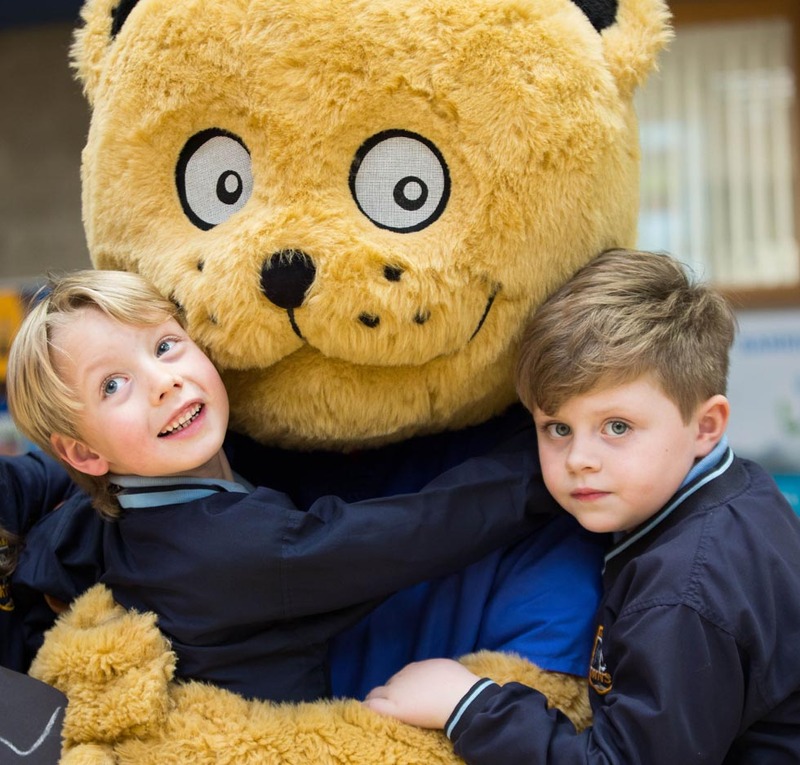 Medical School students at the University of Limerick recently hosted the University’s annual Teddy Bear Hospital with over 500 Limerick’s primary school children from 7 different schools and their teddy bears. The aim of the event, which has been organised by seven current Graduate Entry Medical School (GEMS) students with a particular interest in childhood medicine, is to alleviate childhood anxiety about the medical environment, its procedures and the professionals that work within it. 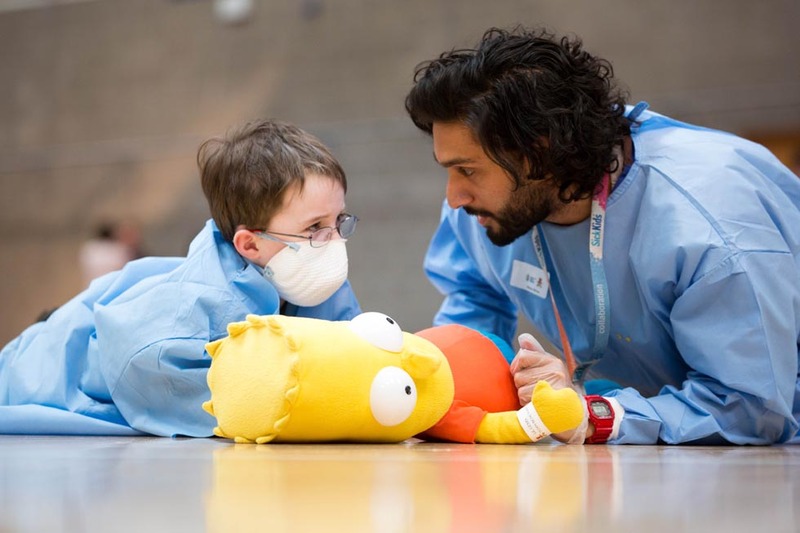 Over 150, 1st and 2nd year medical students took part in the event which saw the students act as ‘teddy bear doctors’ for the day. 10 medical stations were set up in the University Arena focusing on activities including: Triage; Stethoscopes; Vital Signs & Vaccine Safety; X-ray; Exercise; Surgery/Gowning; Asthma; Safety; First Aid, Ear Nose and Throat and Healthy Eating. David Maher from Milford National School with Maaz Mirza student Graduate Entry Medical School at the Graduate Entry Medical School Teddy Bears Hospital at UL. 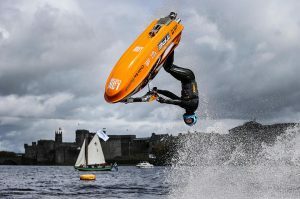 Pictures Sean Curtin True Media. 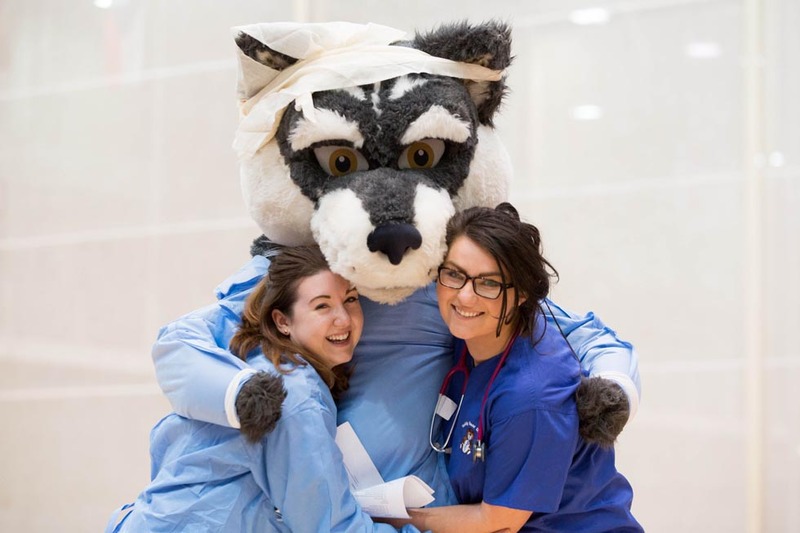 Laura Finnegan and Rebeca Clarke students from the Graduate Entry Medical School at UL with the UL Wolf at the Graduate Entry Medical School Teddy Bears Hospital at UL. 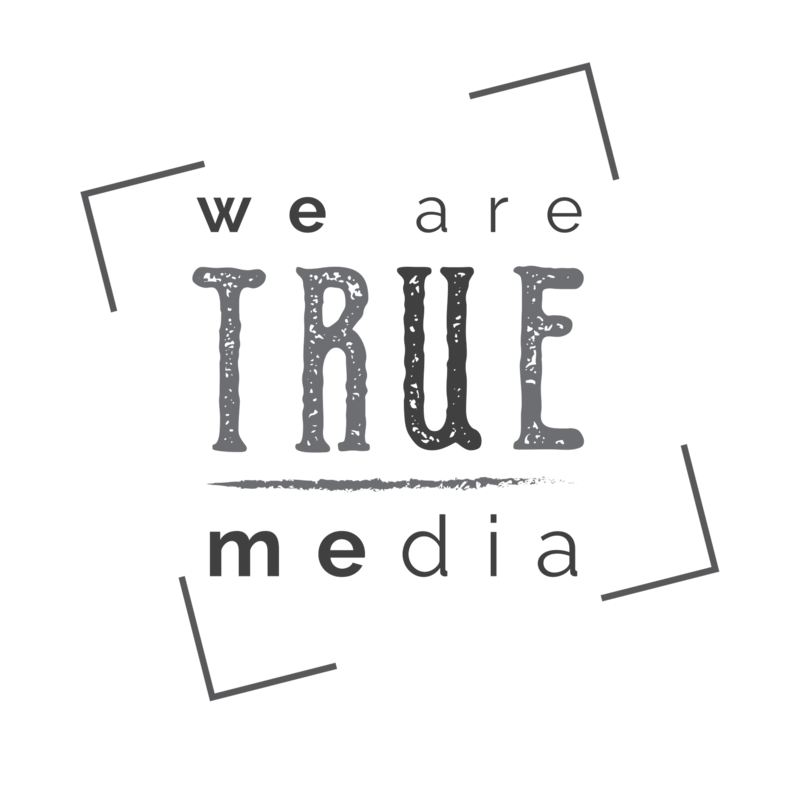 Pictures Sean Curtin True Media. The promotion of a healthy lifestyle and preventative medicine was at the forefront of this educational and fun event. 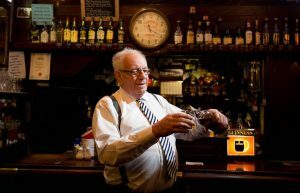 The topics covered included the importance of regular exercise, thorough hand-washing techniques and a healthy diet. It is also hoped that this initiative will strengthen the relationship of UL GEMS and its students and the surrounding community. 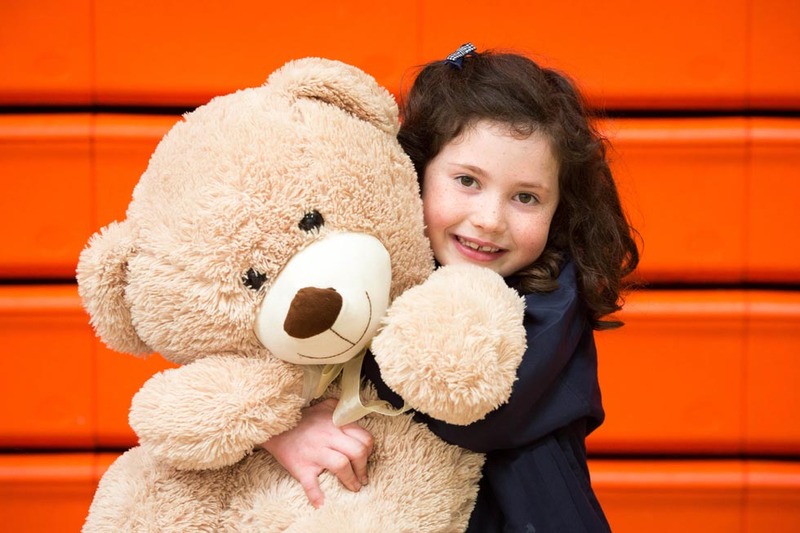 The Teddy Bear Hospital at the University of Limerick is the first of its kind for the Limerick region. This initiative in Limerick was run by seven current, UL GEMS students: Ann Morris, Giulia Martone, Julia Healy, Caity Patterson, Saskia D’Sa, Amy Hannigan and Kristin Delcellier. 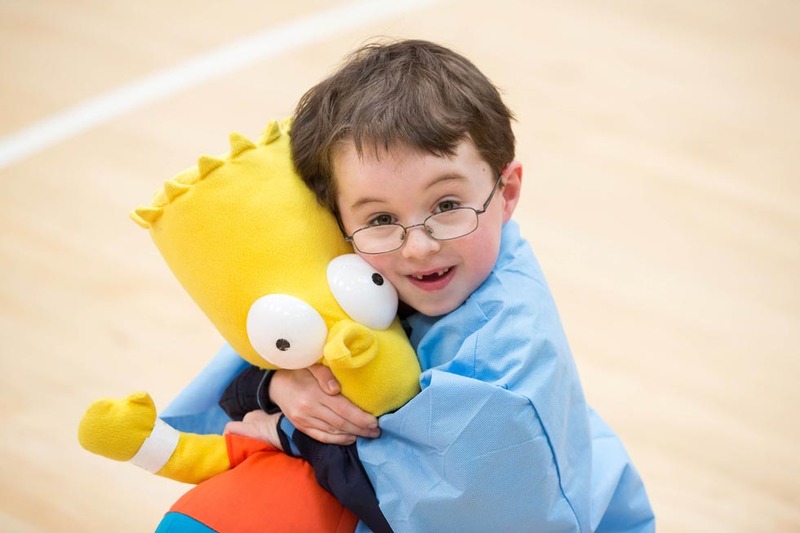 David Maher from Milford National School at the Graduate Entry Medical School Teddy Bears Hospital at UL.